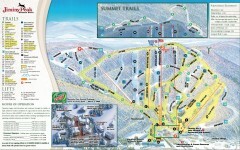 Trail map from Windham Mountain. 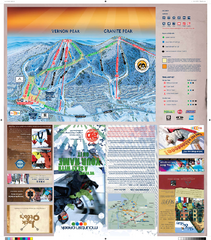 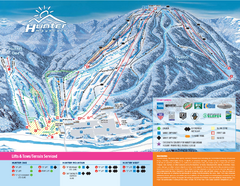 Trail map from Hunter Mountain Ski Bowl. 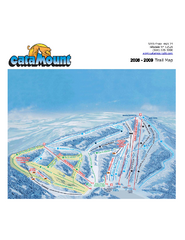 Official ski trail map of Hunter Mountain ski area from the 2006-2007 season. 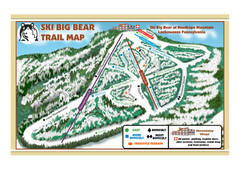 Trail map from Belleayre Mountain. 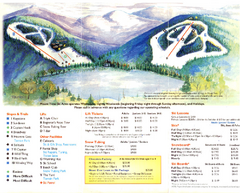 Official ski trail map of Plattekill ski area from the 2007-2008 season. 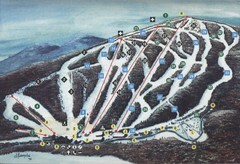 Trail map from Ski Plattekill. 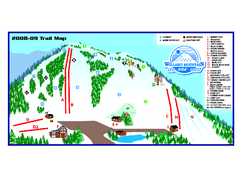 Trail map from Bobcat Ski Center. 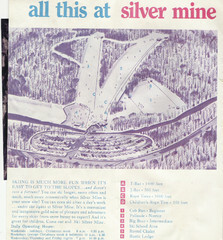 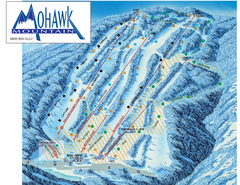 Trail map from Silver Mine, which provides downhill skiing. 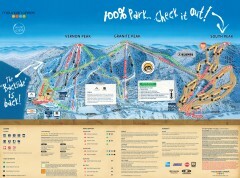 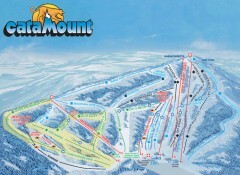 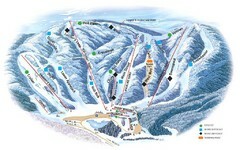 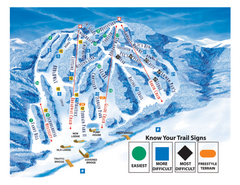 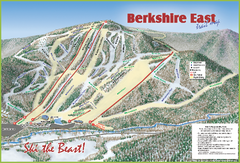 Trail map from Jiminy Peak Resort. 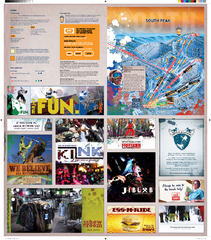 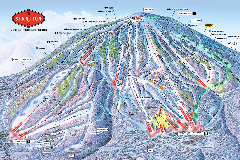 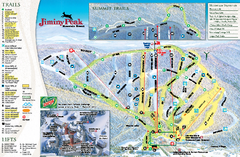 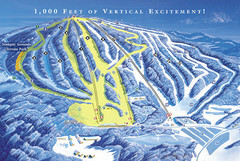 Official ski trail map of Jiminy Peak ski area from the 2007-2008 season. 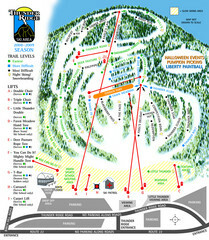 Trail map from Royal Mountain. 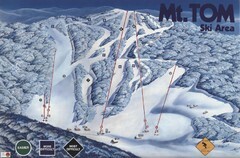 Trail map from Willard Mountain Ski Area. 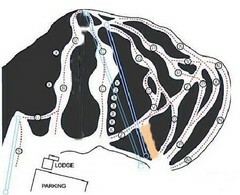 Trail map from Thunder Ridge. 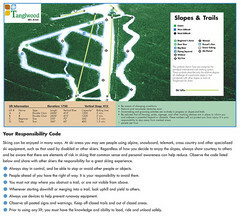 Trail map from Mt. 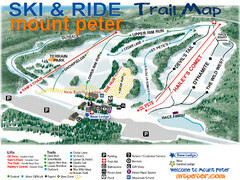 Peter Ski Area. 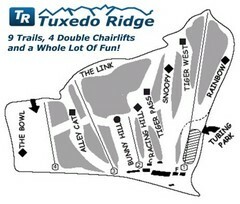 Trail map from Tuxedo Ridge. 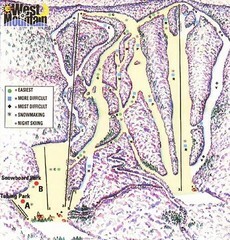 Trail map from West Mountain Ski Area. 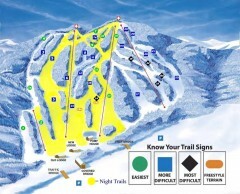 Trail map from Hidden Valley. 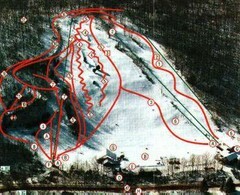 Trail map from Mountain Creek. 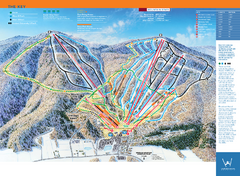 Trail map from Stratton Mountain Resort.